George Albert Lade Carew was born on 10th March 1862. He joined the Hampshire Militia in 1879 and then the 7th Hussars as a lieutenant on 31st Oct 1883. He became a captain on 19th Dec 1899 and a major on 2nd April 1898. In the operations in Mashonaland he led the regiment in attacks on rebel kraals, and many patrols, whilst still only a lieutenant. He was twice mentioned in despatches and won the DSO. 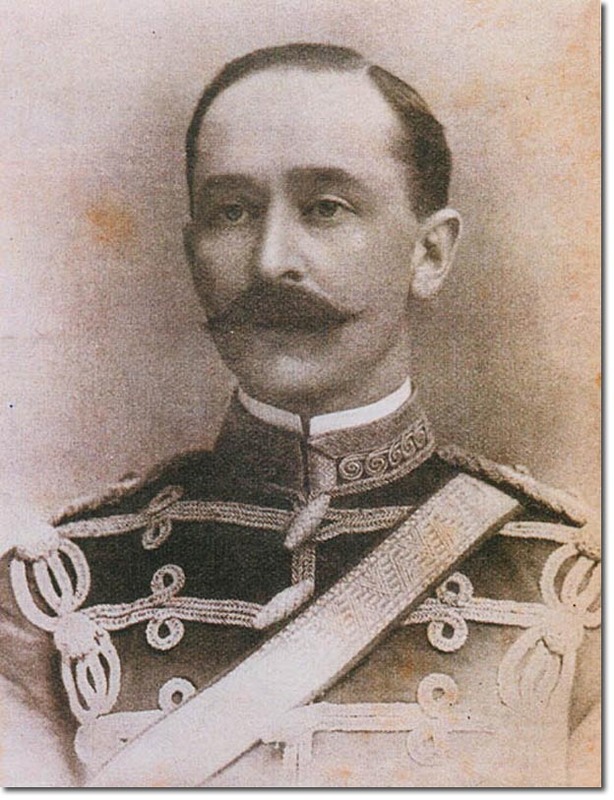 He served as a special service officer in the Boer War in 1899 and 1900 and served with the 7th in South Africa until he retired in 1902. His medals sold at auction (Dix Noonan Webb) in Sept 2001.